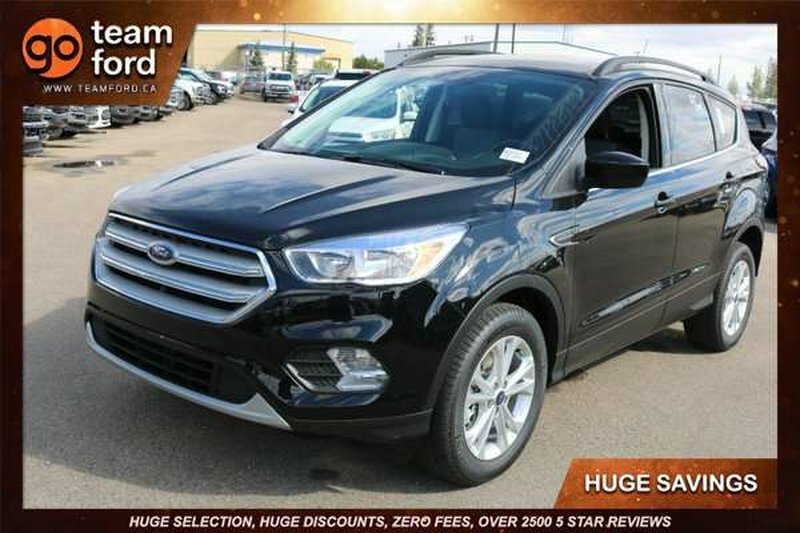 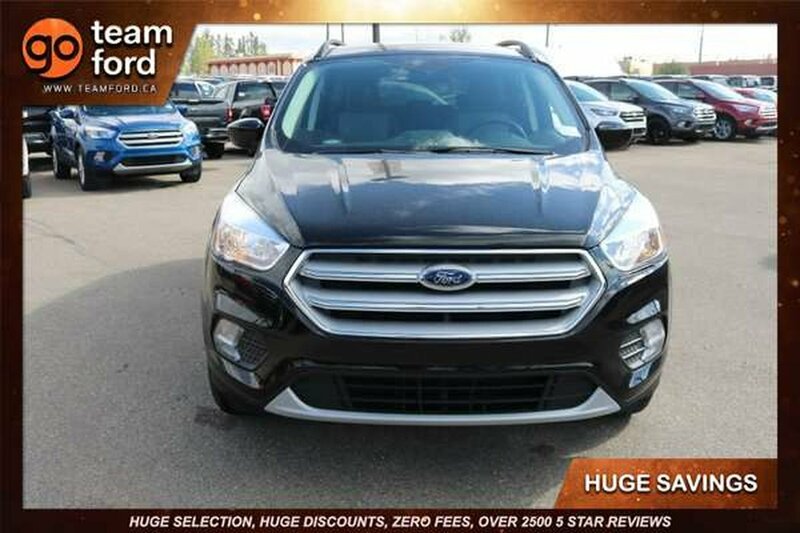 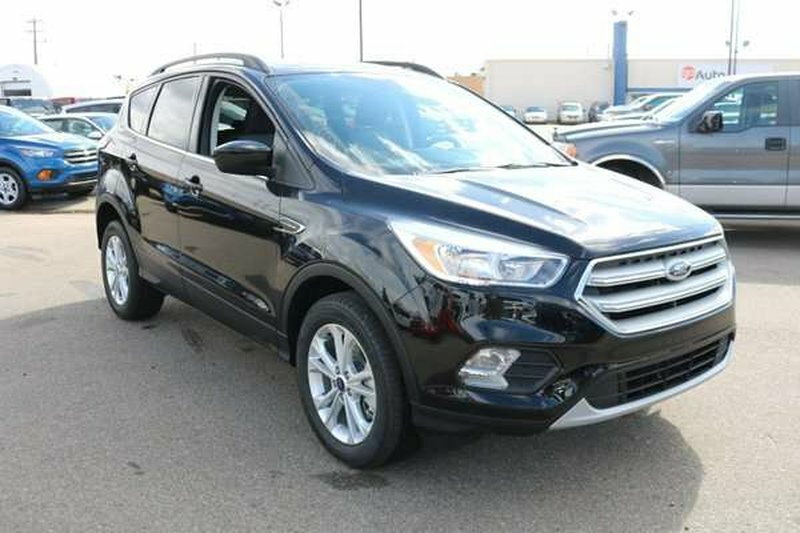 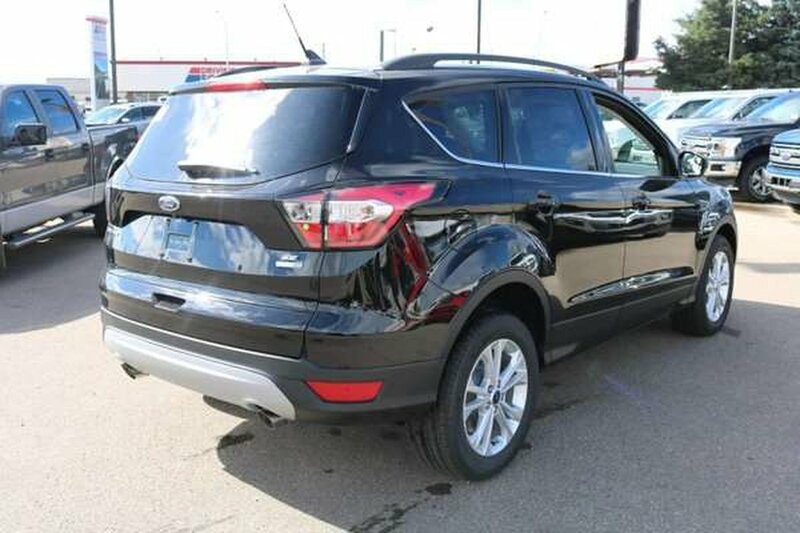 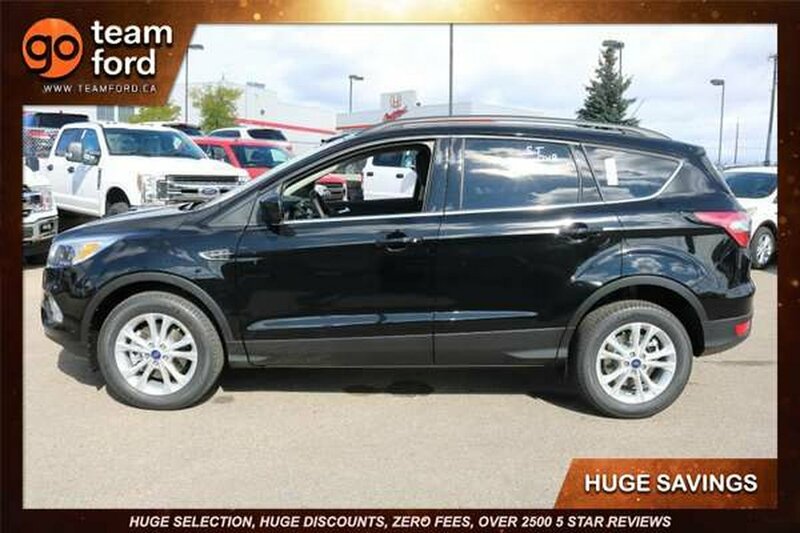 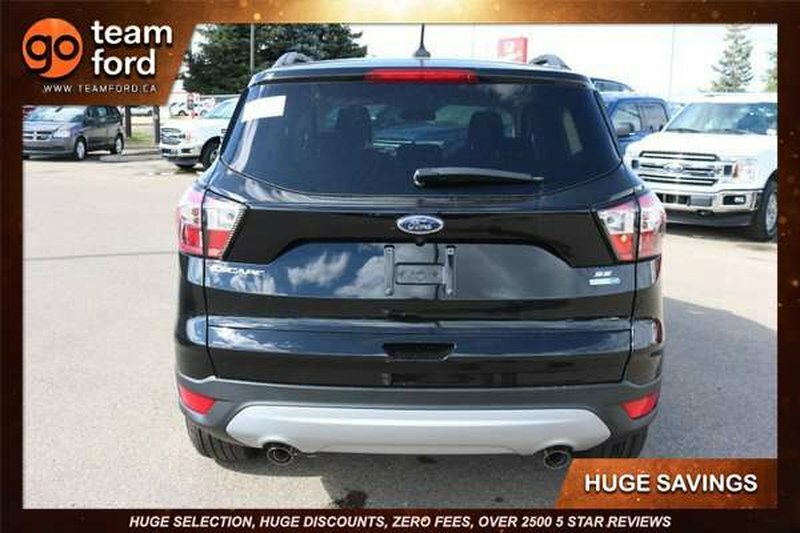 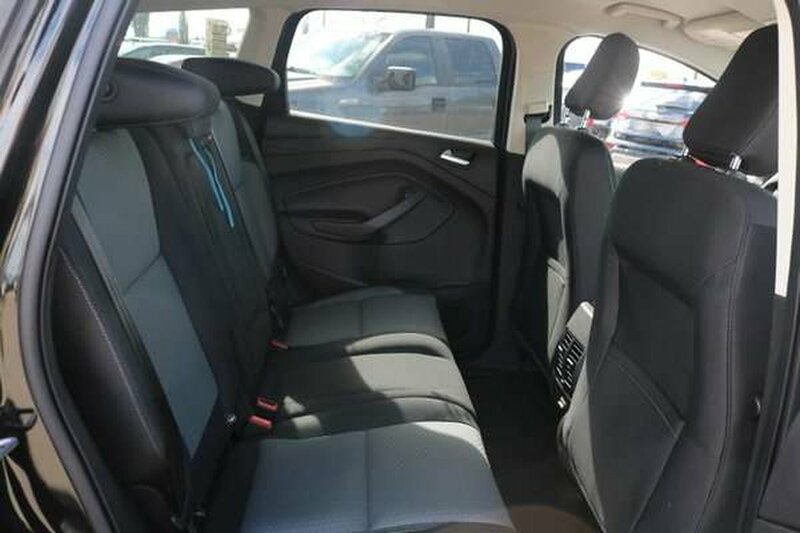 Bask in the smart style and dynamic performance of our spectacular 2018 Ford Escape SE 4WD in Shadow Black! 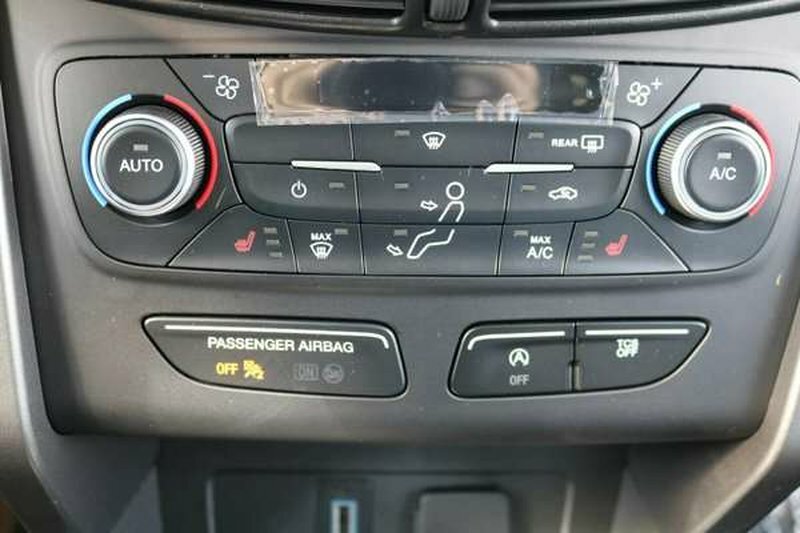 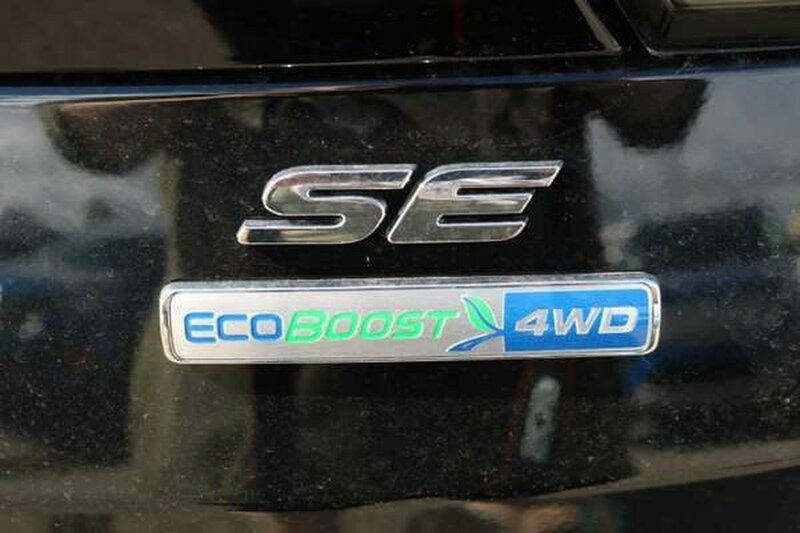  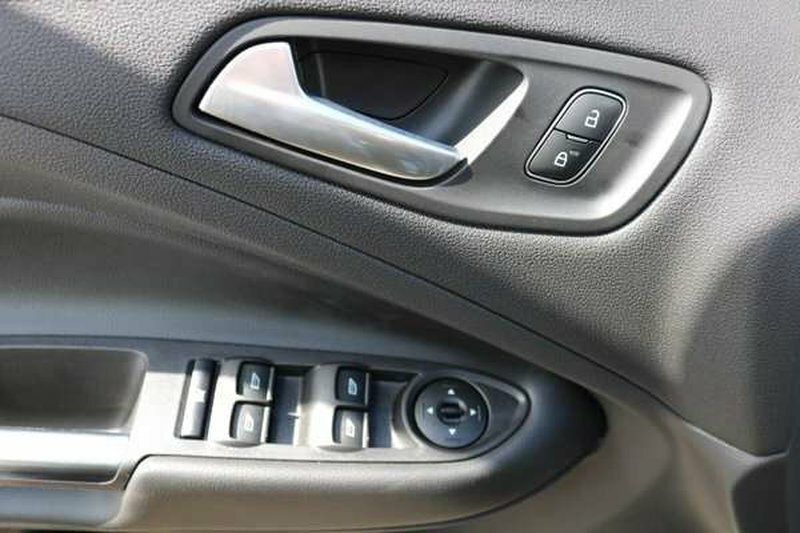 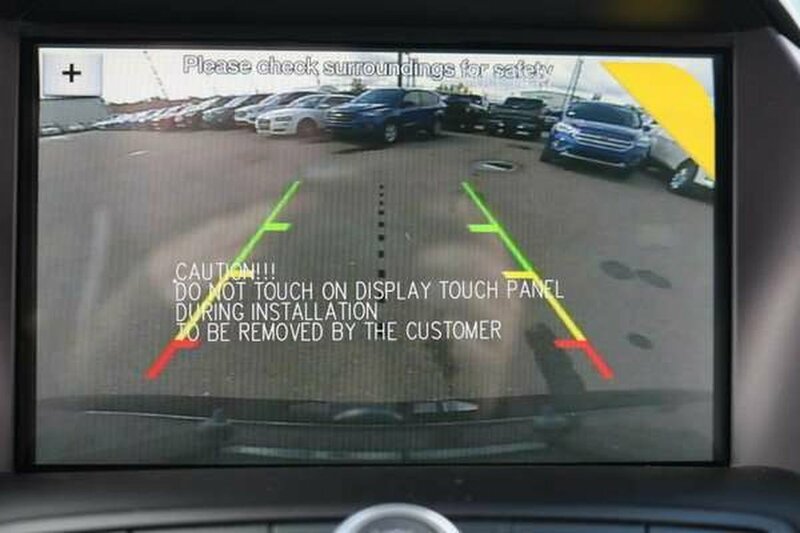 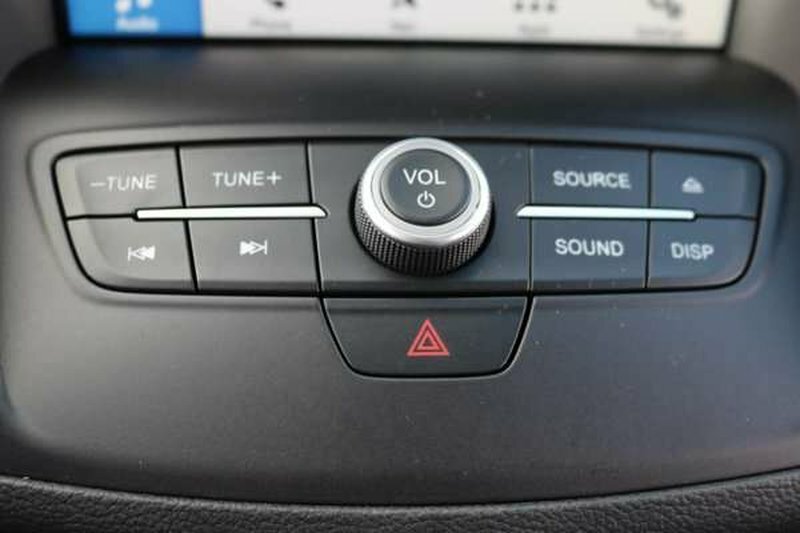 Powered by an EcoBoost 1.5 Liter 4 Cylinder generating 179hp with automatic start/stop that's mated to a paddle-shifted 6 Speed Automatic transmission. 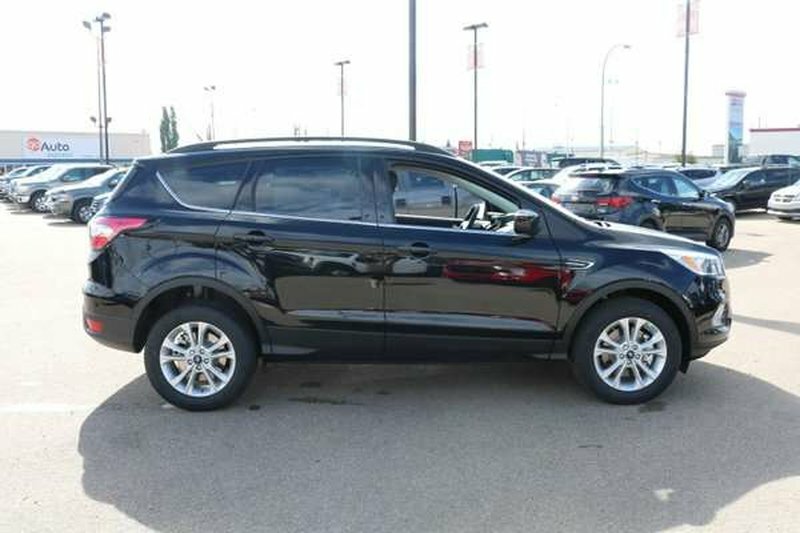 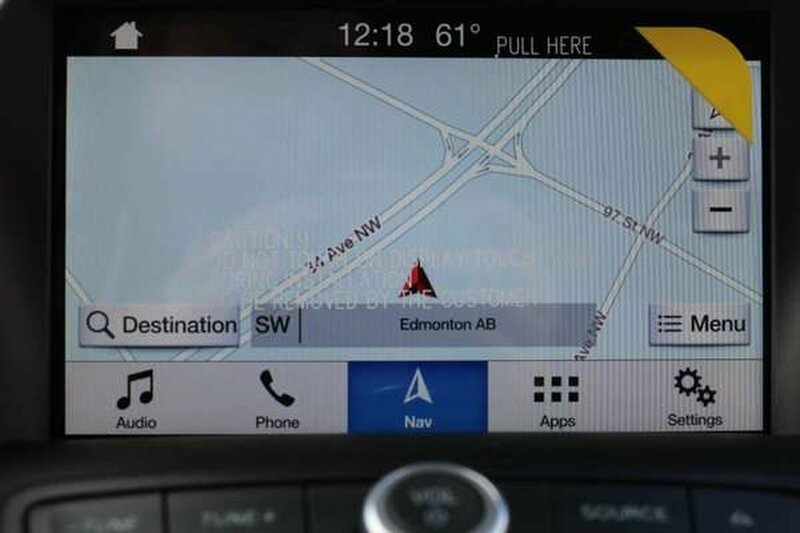 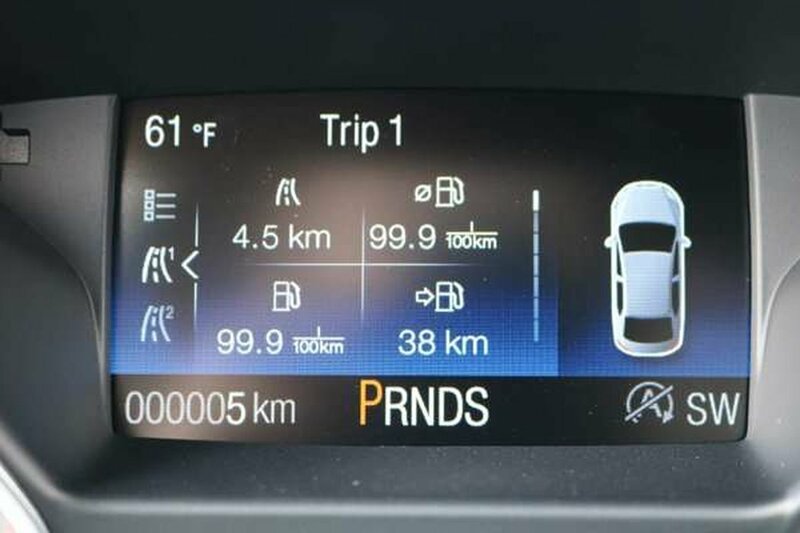 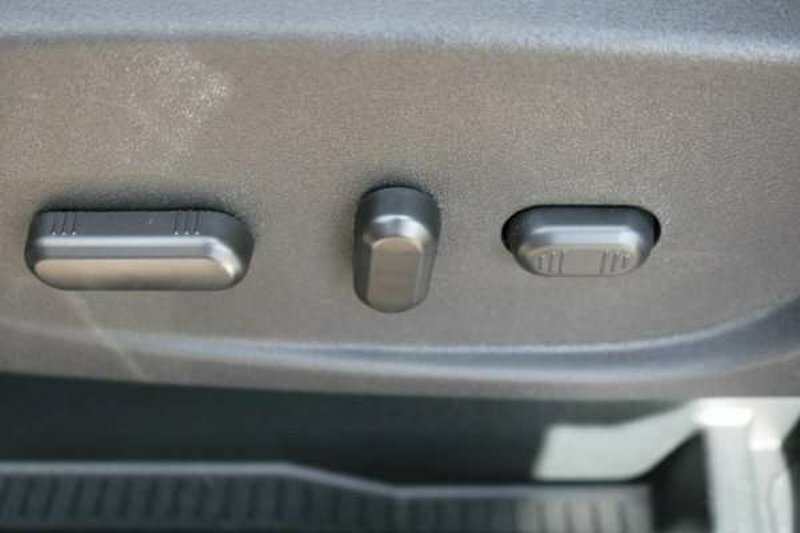 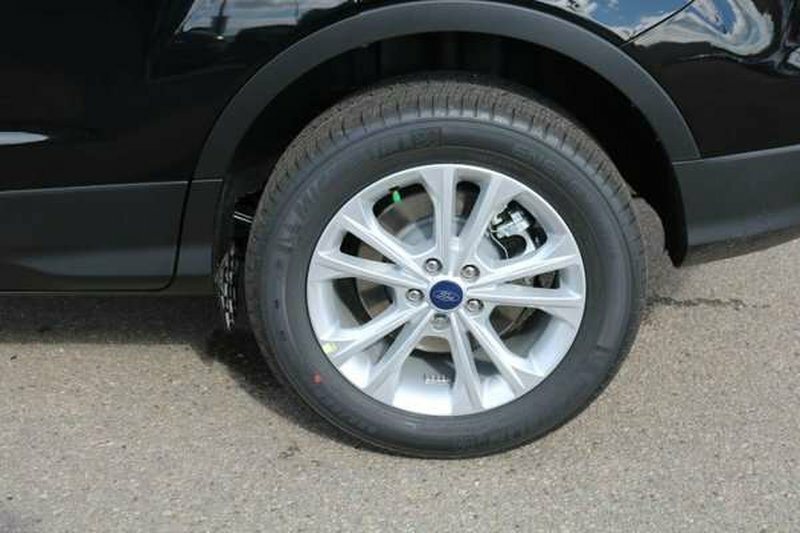 Our Four Wheel Drive Ford Escape handles beautifully with precise steering, awesome response, agility, and scores near 7.8 L/100km on the open road. 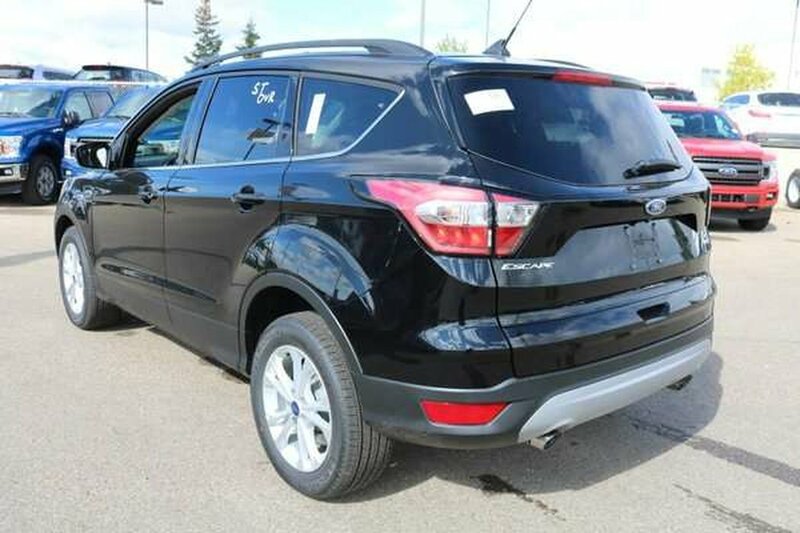 This Escape SE turns heads! Check out the prominent hexagonal upper grille, sparkle-silver wheels, dual chrome exhaust tips, fog lamps, sculpted hood and athletic stance. 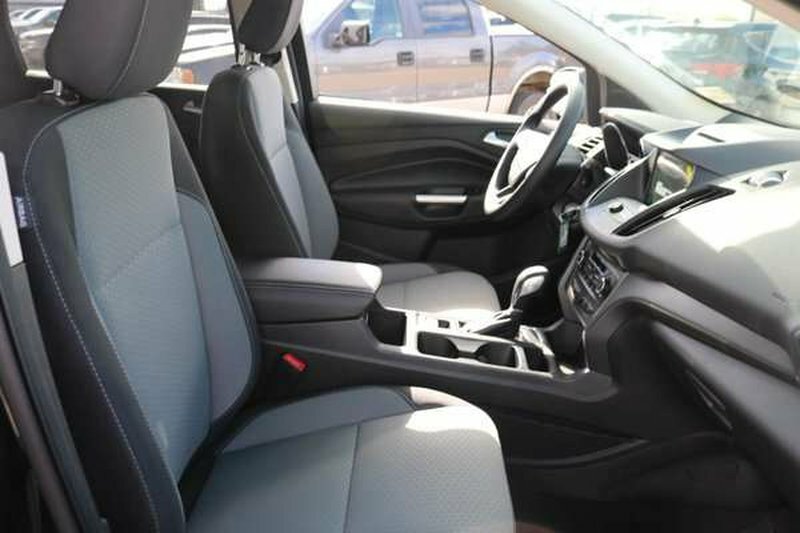 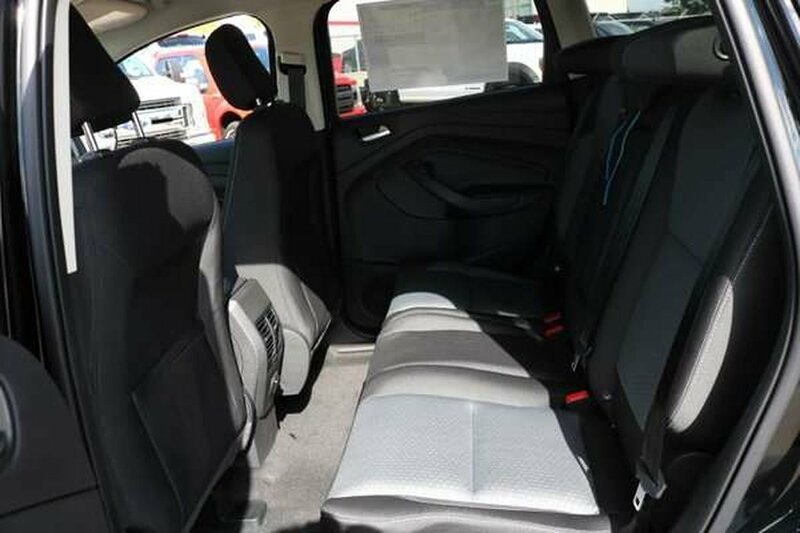 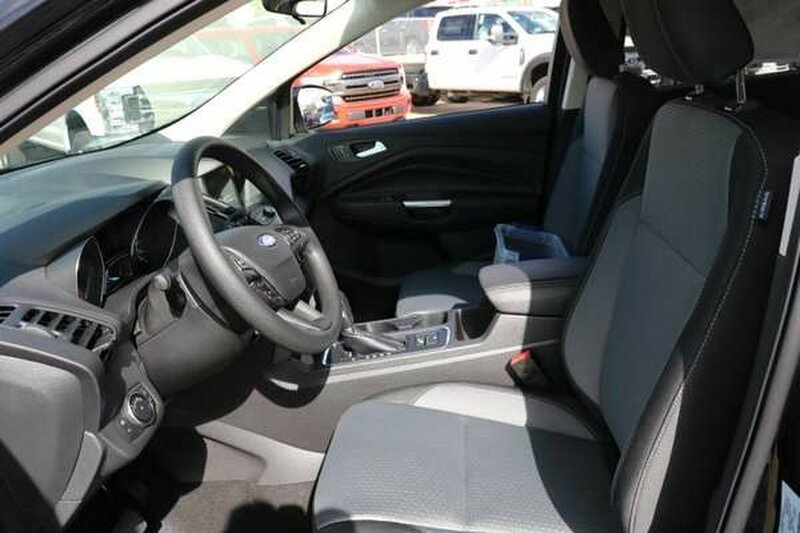 The interior of our SE greets you with plenty of cargo-carrying capacity to accommodate your next adventure, as well as amenities such as heated front seats, 60/40 split-fold-flat rear seatbacks, a 10-way power driver seat, a rearview camera, full-color navigation, AM/FM/CD/MP3, available satellite radio, and SYNC Enhanced Voice Recognition Communication and Entertainment System.